Hartlepool’s Maritime Experience is the recreation of a port during the time of Nelson, Napoleon and the Battle of Trafalgar. 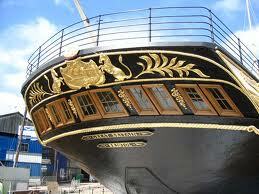 Climb aboard the HMS Trincomalee and experience life as a member of the Navy. You can also explore of the ship in the shops and houses also recreated to show life during this time. It is an exciting and interesting place to visit and all the family are bound to enjoy it. Tours of the ship are available and you will be guided around the ship entering such rooms as the Orlop and the Great Cabin.HMS Victory brings to light the life of a Georgian Navy Officer and is suitable for both adults and children alike. The Historic Dockyard Chatham is full of interesting stories and exhibitions about maritime Britain. Ropery where you can take a themed tour and experience life as a rope maker and you also get the chance to make your own rope. 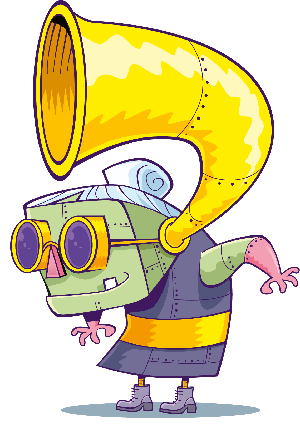 The Historic Dockyard provides an educational and fun family day out. The Mary Rose is a very interesting ship and museum full of artefacts that have been found on the ship and on others. By taking a tour of the museum you can experience what sort of lives people at this time would have lead and by taking a tour of the ship you are given an amazing view of life as a sailor. The Mary Rose is an exciting and interesting place for all ages to visit. The HMS Belfast was used to fight in the Second World War and is the only one of its kind left. You are able to explore the ship and visit many of the rooms which have been recreated to look like when she was in service. It is an educational and fun day out for all the family. The Royal Navy Submarine Museum is full of interesting things to do with Submarines including games and dressing up. You can also climb aboard a real World War II submarine and the Royal Navy’s First Submarine and look into the only surviving midget submarine to be used in the action during World War II. 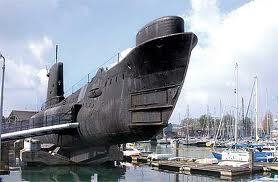 The Royal Navy Submarine Museum is a family friendly place where you can enjoy a fun filled day out with the family. The SS Great Britain is a popular attraction to young and old alike. Hear the true stories about what life was really like and have a go at steering the virtual ship and search the ship to find Sinbad the ships cat. It’s a fun activity full day for the whole family. Stokebruerne Canal Museum is a lovely place to spend a peaceful relaxing family day out. 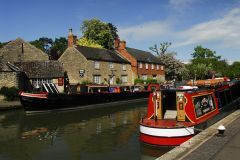 There are many things to do ranging from watching films about the canals in earlier Britain or visiting some of the models of boats like barges and butties. There is so much to enjoy for all ages and is the perfect place for a family trip. 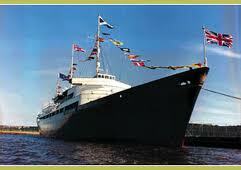 The Britannia offers tours where you are told all about the life aboard the Britannia for the Royal family. You are able to see the crew quarters, engine room, State Apartments and many other interesting rooms. There is also the Royal Deck Tearoom onboard where you can relax in a relaxing place with a view of the sea. It is an interesting place to spend a family day out. 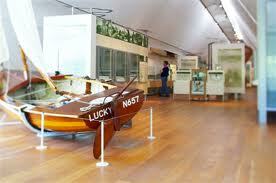 The river and rowing museum is full of fun exhibitions designed for all the family. There are many things to do and see, including hearing about the history of Henley through the interactive computers. It’s a family friendly place and would be a great family day out.